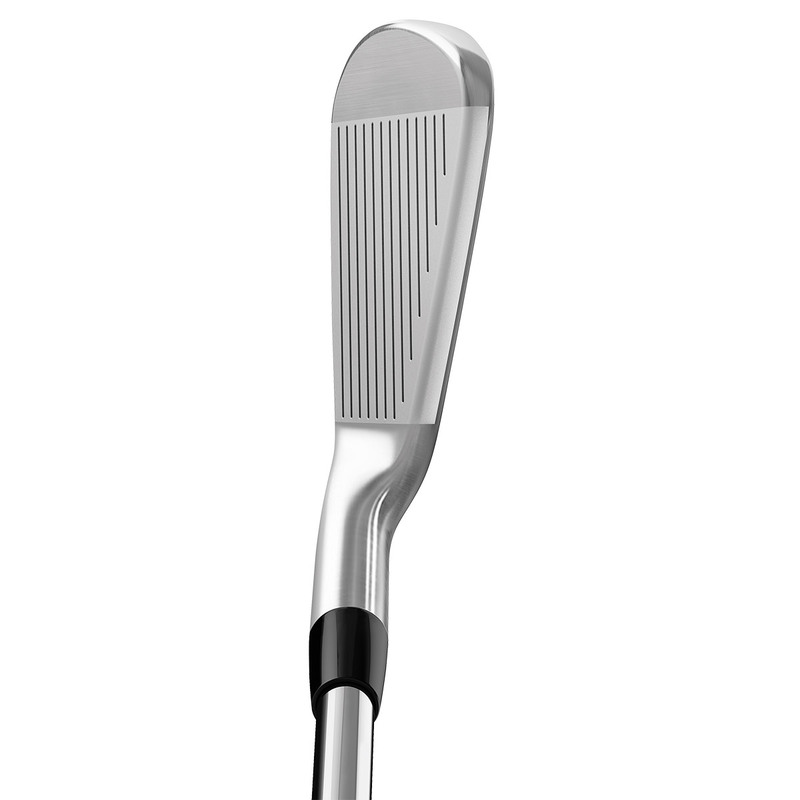 This beautiful combination of Tour forging and Speedfoam Technology come together, with a clean and compact iron shape that better players are going to want to play. 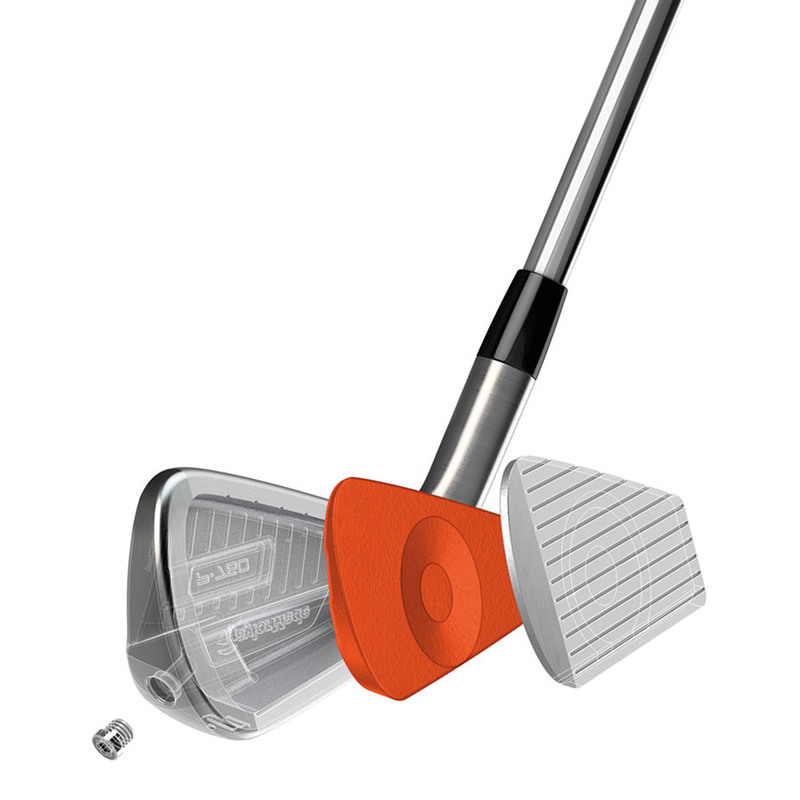 The P760 hollowed body is injected with SpeedFoam, a new unique construction, which serves a two purpose's; maximising ball speeds as well as optimizing sound and feel. 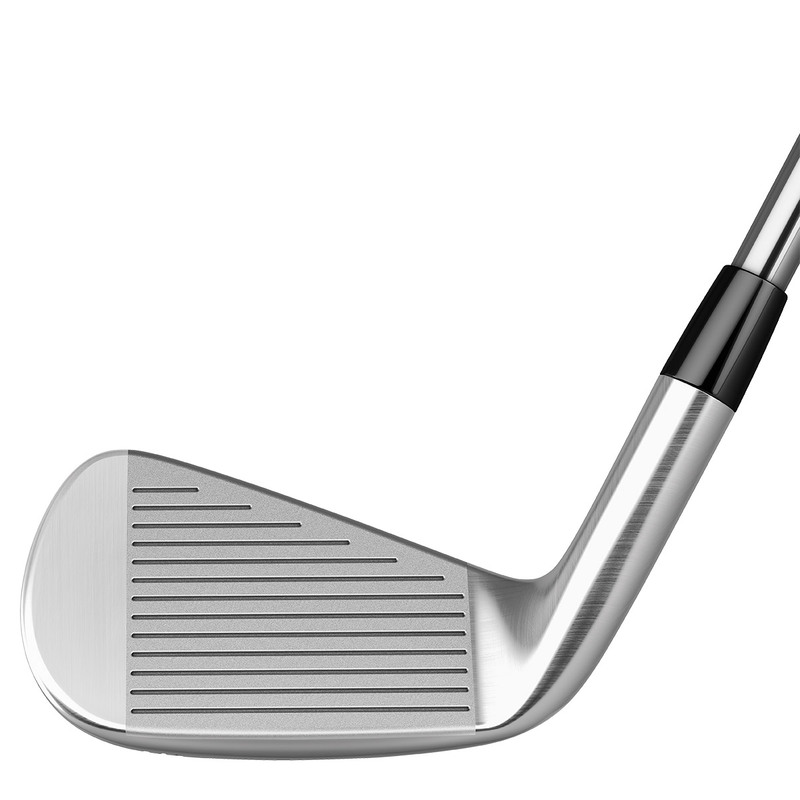 SpeedFoam provides face support and sound-damping properties that make the performance of the P760, unlike any other iron. 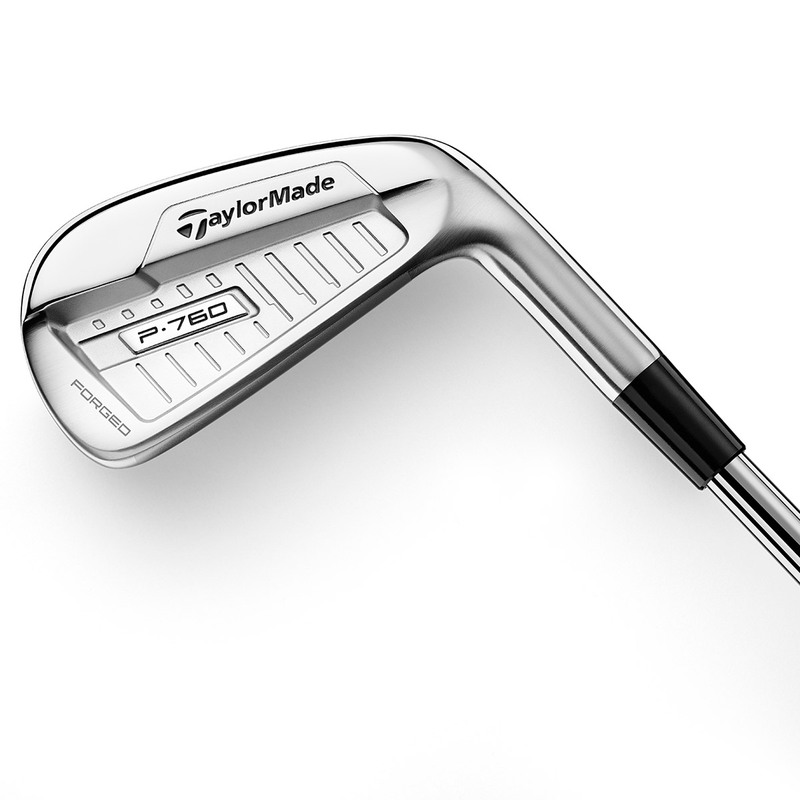 The P760 iron body has been constructed using a Forged 1025 Carbon Steel, this material is lighter as well as providing a softer feel. 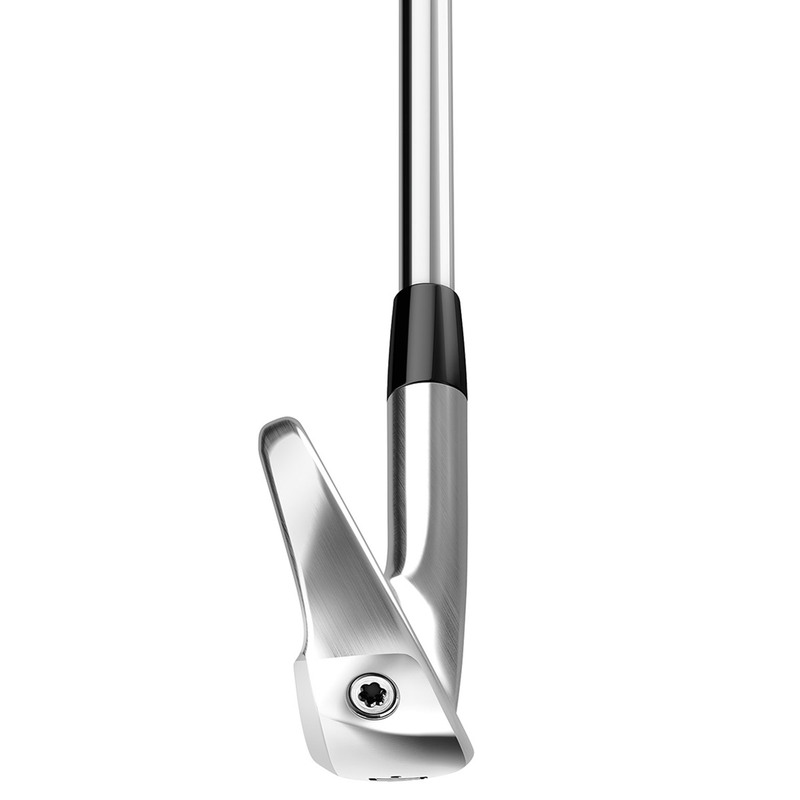 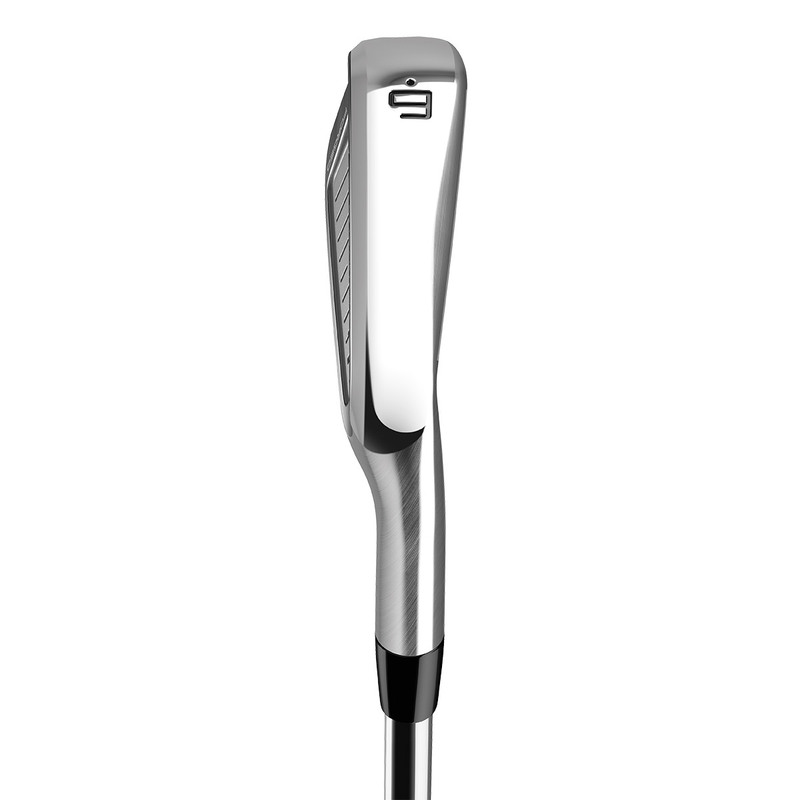 This new construction along with a SUS630 face in the (3-7 irons) and the SpeedFoam provides greater clubhead speed to generate more distance performance. 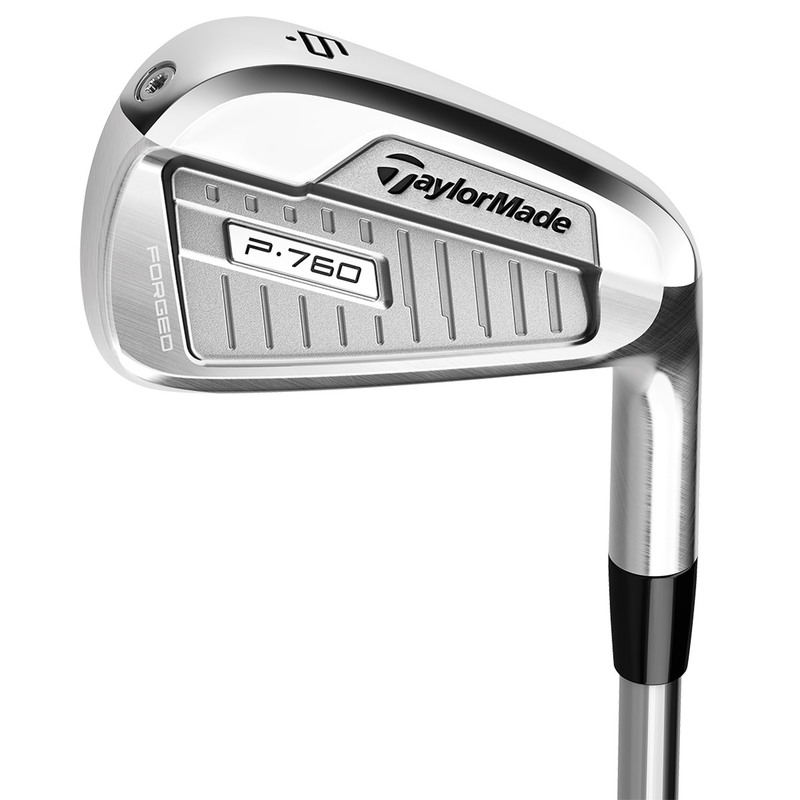 Better players prefer a more compact head shape, and the P760`s set makeup provides Tour-caliber shaping and performance. 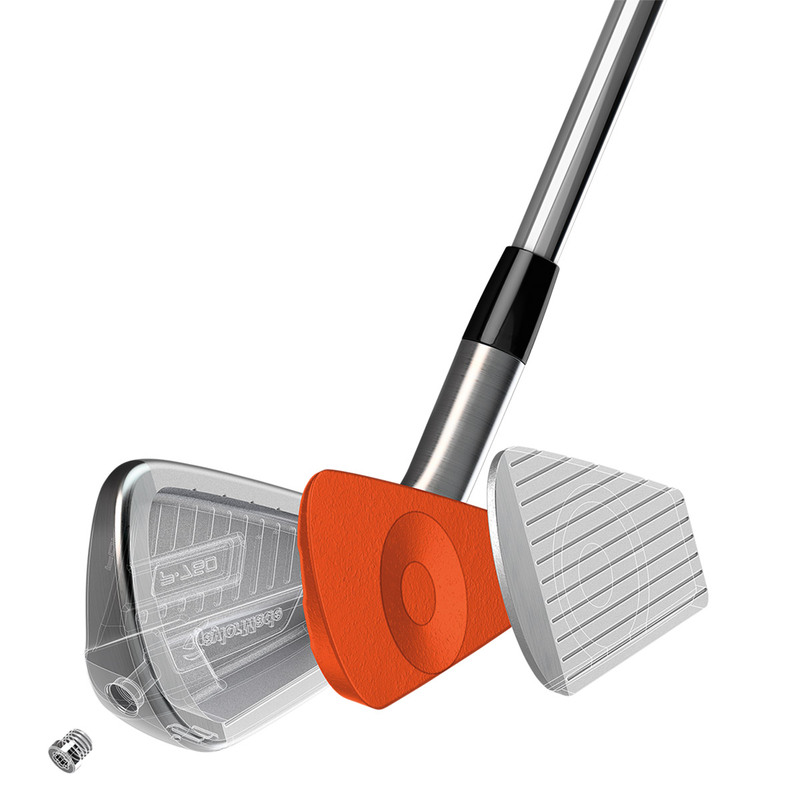 The one-piece forged construction has been optimised for each individual iron to ensure a better performance whether your using your attacking the pin, or playing from long range.